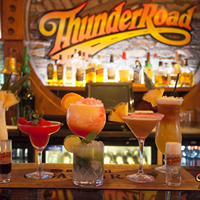 Thunder Road Cafe is a restaurant located in the city centre of Dublin, Dublin 2. 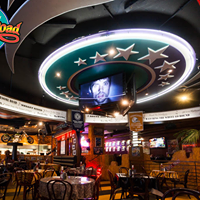 Thunder Road Cafe is An American style restaurant offering the best burgers in town. 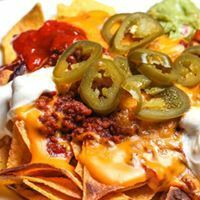 We welcome events including birthdays, stag parties, hen parties and more. 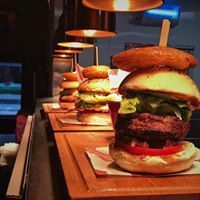 Our menu includes a variety of burgers, a full size American steak, a selection of Mexican food and much more. We provide excellent customer service and an in house DJ for extra entertainment every Friday and Saturday night. 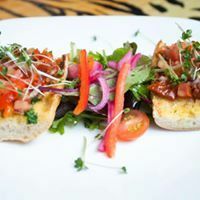 Please take a look at our website for more information and further details of our extensive menu.